An all-time low for lots of power. If you never seem to have enough power to quickly charge all of your devices, today’s deal is the one you've been waiting for. 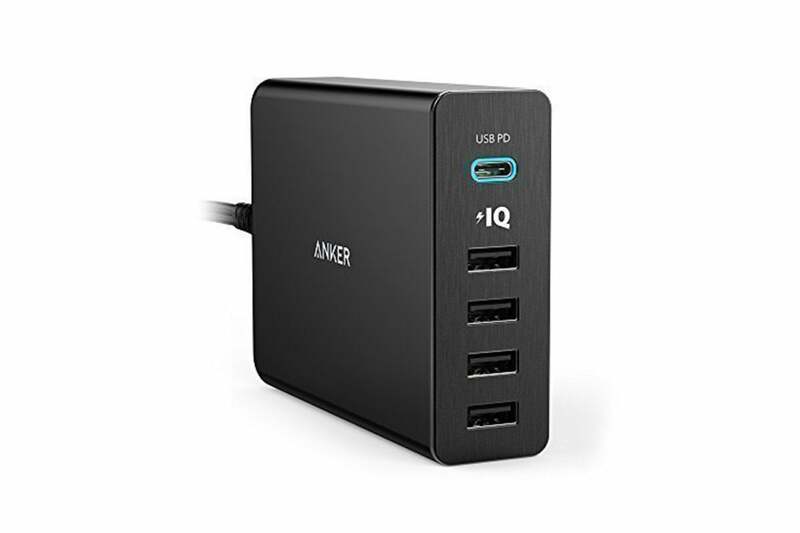 Amazon is selling a five-port Anker PowerPort+ USB Type-C charger for just $30, discounted from a list price of $48 and the lowest we’ve seen it. MacBook with up to 29W of juice. According to Anker, that's almost twice the power you'll usually get through USB-C. 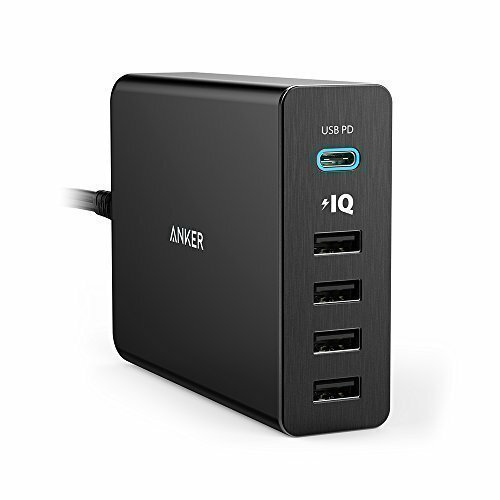 The other four included ports are standard USB ports, all of which use Anker’s PowerIQ technology to identify each connected device and deliver the optimal charge. We haven’t tried this charger ourselves, but it’s a hit on Amazon, with 4.1 stars out of 5 over more than 700 user reviews. We've used plenty of other Anker chargers, though, and we feel confident in saying that it deserves that rating. But advise taking the claims of "60W" with a grain of salt. That's only the power you'll get if all ports are charging at once, and then only if they're charging optimally. Still, the 29W USB-C port alone is undeniably impressive. This story, "Charge your MacBook, iPad, and three phones with this $30 Anker USB-C charger" was originally published by Macworld.